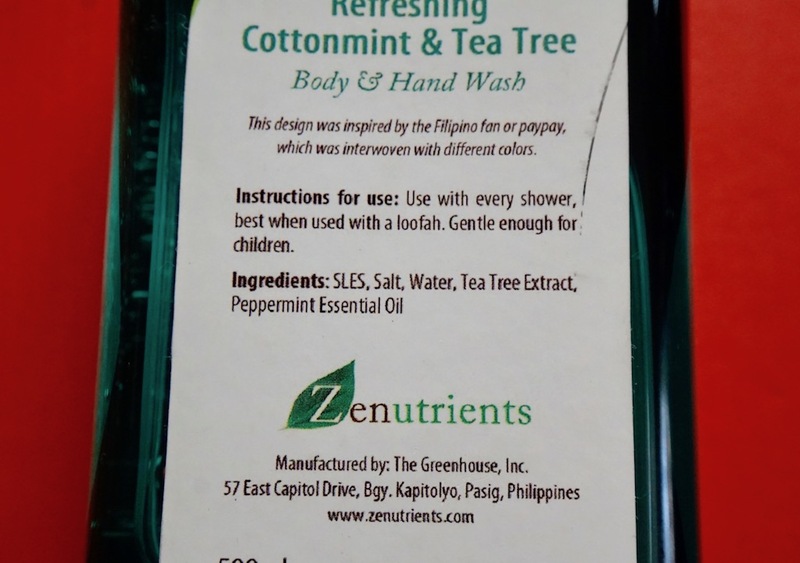 Here's a review on Zenutrients Hand and Body Wash.
Ladies and gents, presenting my favorite body cleansers as of late: Zenutrients hand and body wash; these products are more than your average body wash: aside from being a hand and body wash, I use these to rinse my brushes too to get rid of makeup, dirt, and bacteria, without sacrificing the quality of the bristles! 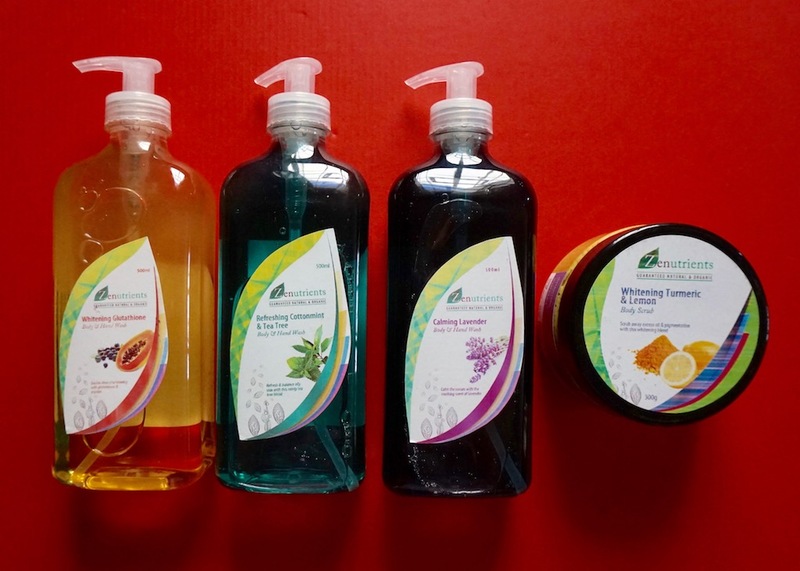 Zenutrients Bath and Body line features a range of body wash products to clean the skin thoroughly while providing a bevy of skin care benefits. 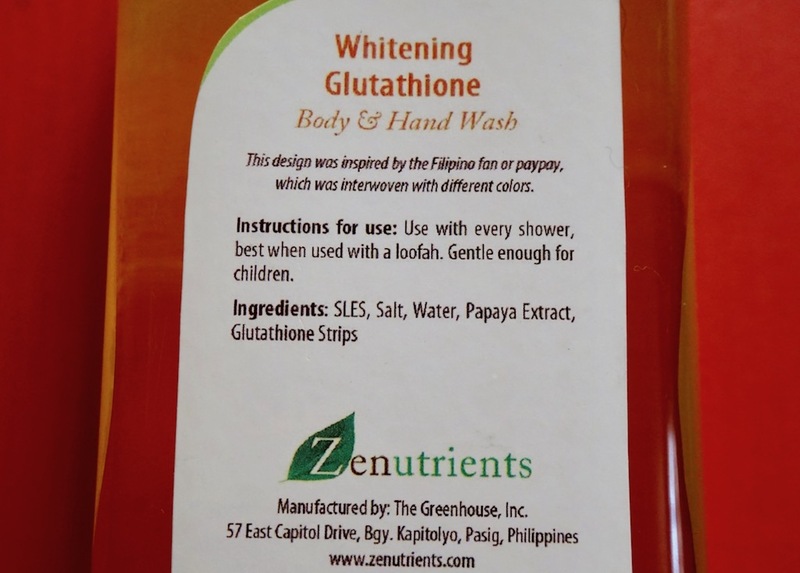 This whitening cocktail features Papaya and Glutathione, well- known effective whitening agent. A cooling and refreshing body wash with Tea Tree that helps minimize body acne. A body wash I love using because the generous Lavender aroma really helps calm the senses. The body wash are low foam and don't cause skin to feel dry, taut, or itchy; on brushes, they give the bristles a nice, gentle yet thorough clean. This whitening body scrub is enriched with environment- friendly apricot kernel exfoliators that's why I love it, plus it has a lemon scent. This is a concentrated scrub that gets rid of rough areas without the dryness; I love using this on my knees and elbows. I recommend the scrub and Refreshing Cottonmint and Tea Tree, and body scrub! 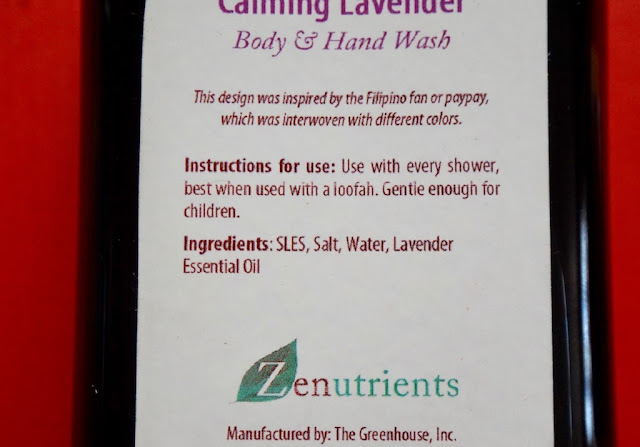 Have you tried Zenutrients Hand and Body Wash? Share your experience and faves! 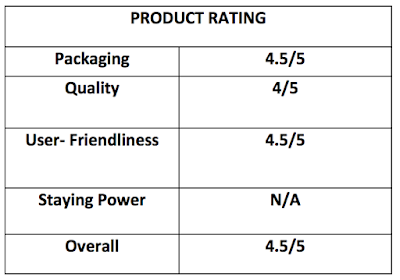 Please visit ZENUTRIENTS on Facebook for more information about these products. I am using the Cherry blossom bidy scrub from zen zest that I got from your workshop as of the moment Ms. Martha :) But I am hoping for body scrub to come in pumps hahaha para it's easier to use at hindi ko iniiscoop ng iniiscoop at minsan nalalagyan pa ng water while taking a bath. pero is it that creamy kaya na it can't be put in a container with pump. When "cooling" is in the description then it is a "must buy" for our family because we all love minty products. I only tried the Avocado oil for hair. It was one of the products I got from the Project Vanity event in Podium. The cottonmint and tea trea oil wash looks like it can double as a makeup brush cleaner! The body scrub is also a nice product to try. Hope they are allowed for lactating moms too! 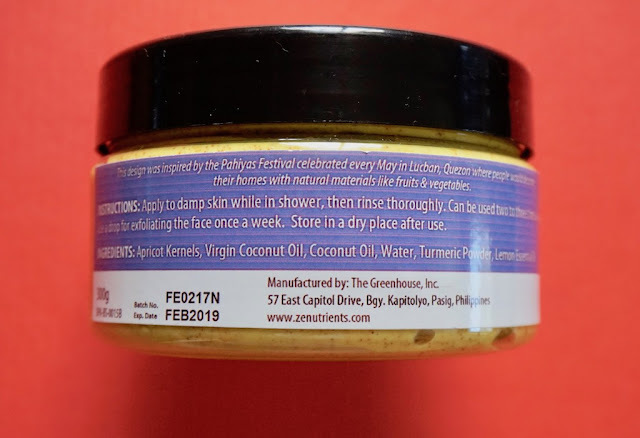 Love the Whitening Turmeric and Lemon Body Scrub. I also like the fact that it's using apricot kernels as exfoliator. Great post Ms Martha! Haven't tried any Zenutrients products and now I'm intrigued! 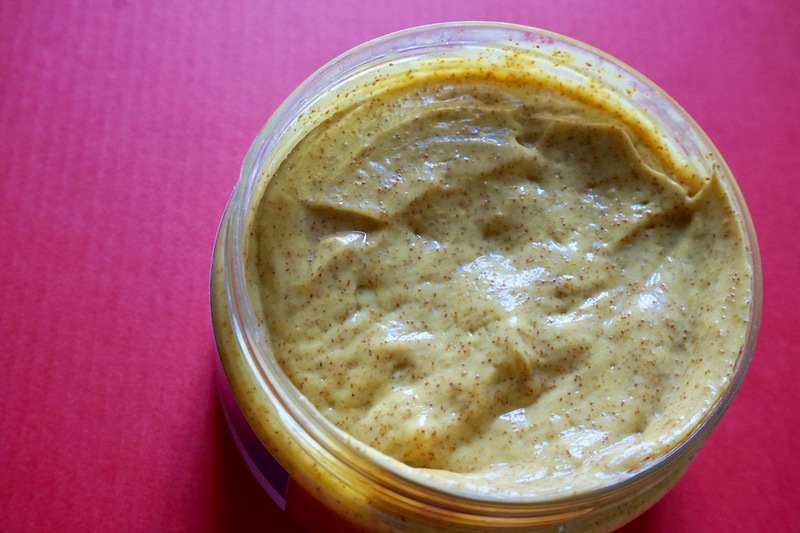 The whitening turmeric and lemon body scrub looks promising. I found out that they have branches here in Mindanao pala. Kala ko Luzon lang. Yay! Will definitely check them out. 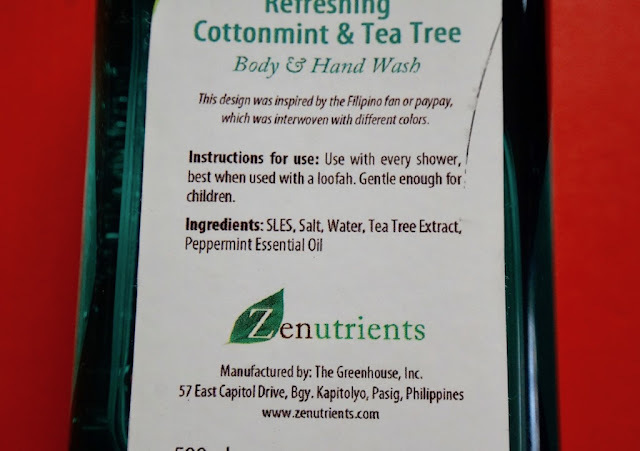 Now ko lang nakita na may body wash na ganito kasi laging ganito ginagamit namin sa house. Isusuggest ko nga to sa mom ko para matry namin. 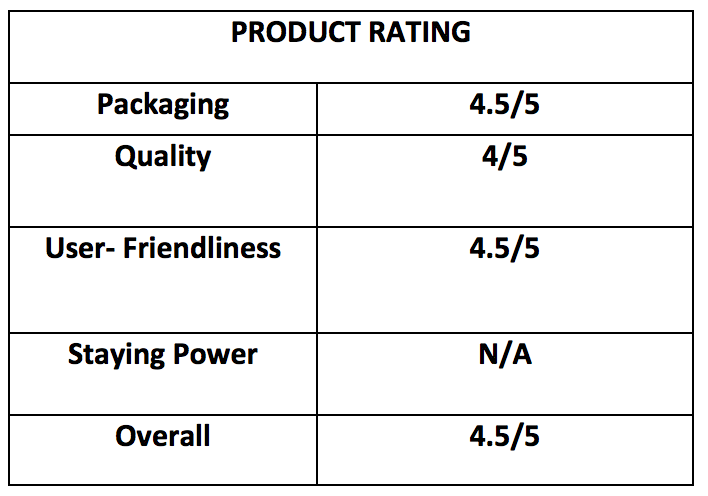 Yung ibang body wash kasi ang lagkit kaya medyo nakakadismiya bumili kapag walang review then finally, buti kpa ate di lang makeup nirereview mo as in lahat ata ng products nireview mo na hehe. Cant waut to try this!